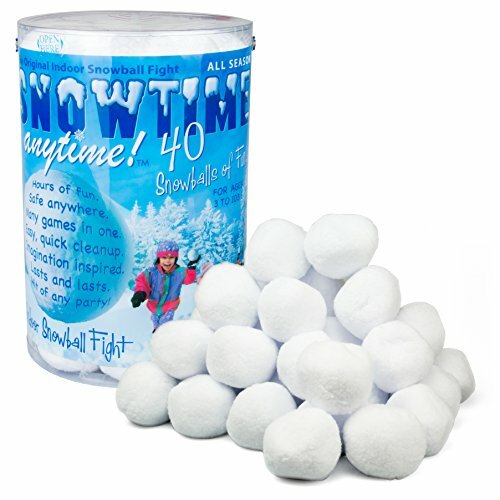 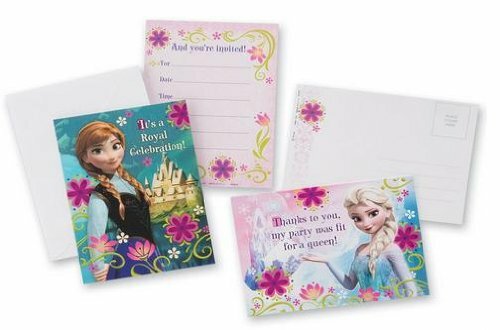 Are you thinking of throwing a Frozen-themed party? 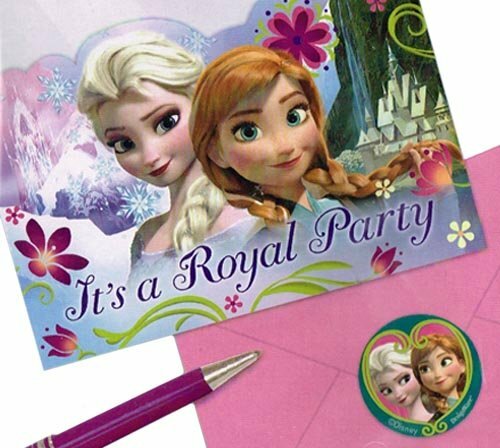 Then you've come to the right place! 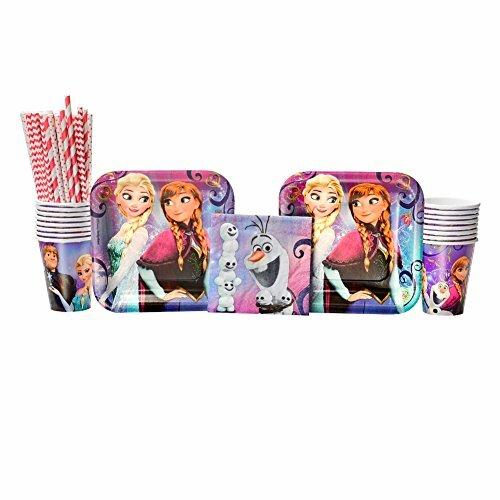 In this section you will find lots of party supplies More... featuring princess Anna, her sister Elsa the Snow Queen and their best friend Olaf the Snowman. 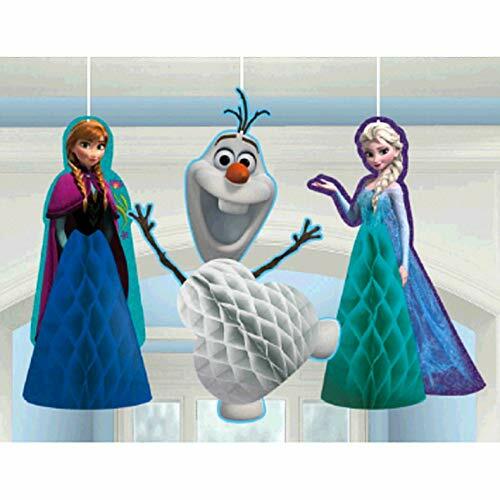 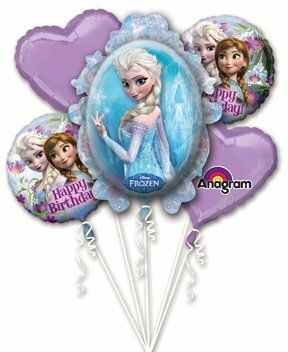 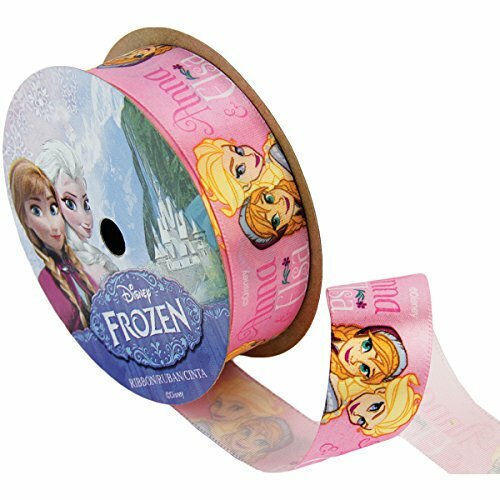 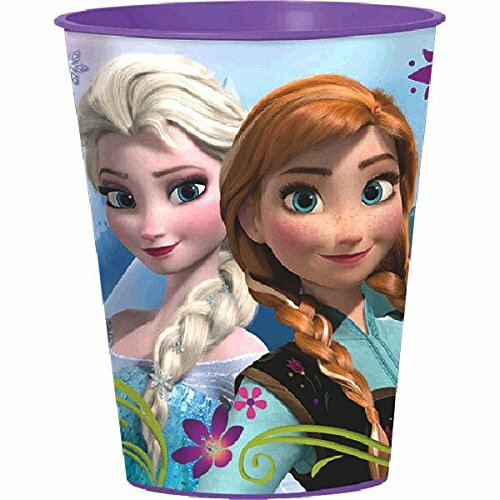 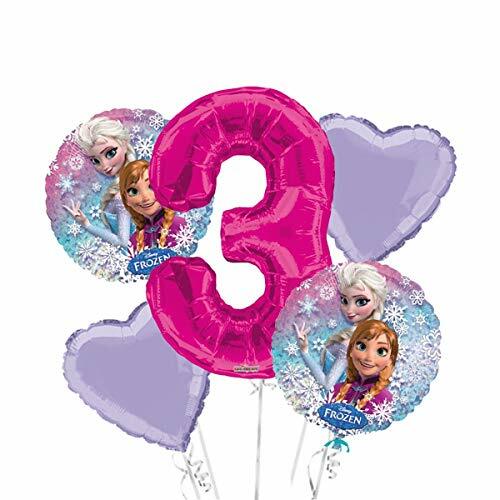 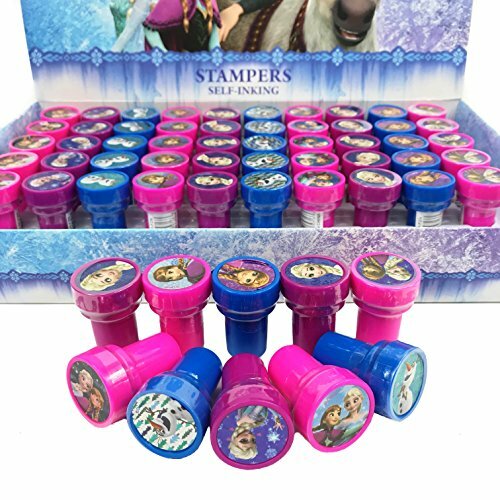 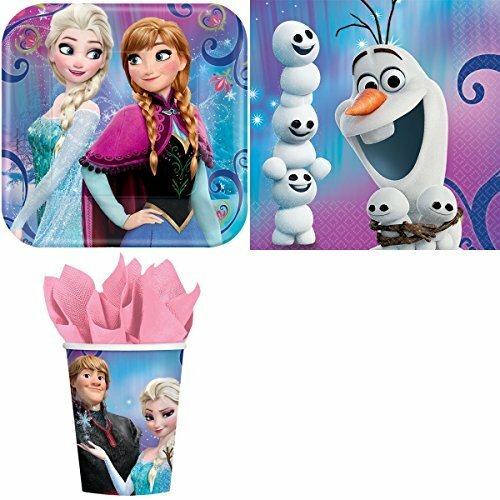 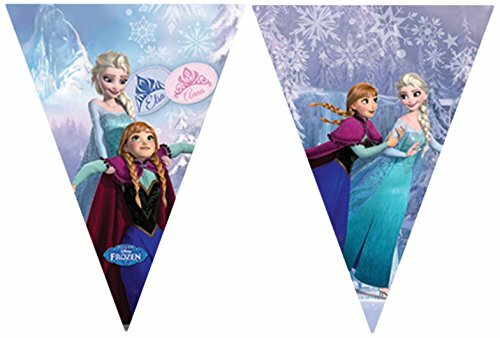 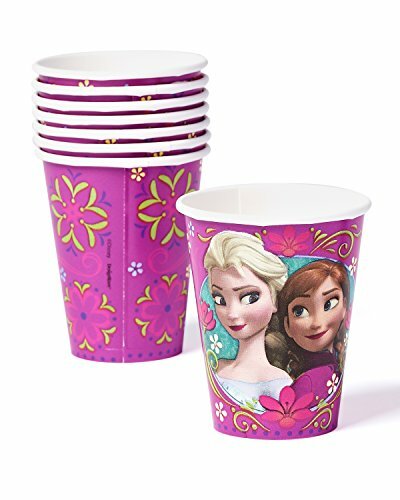 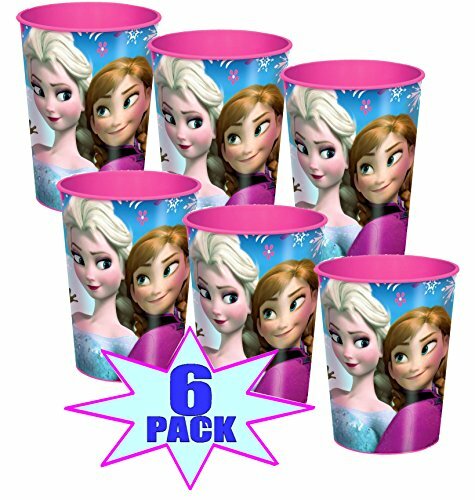 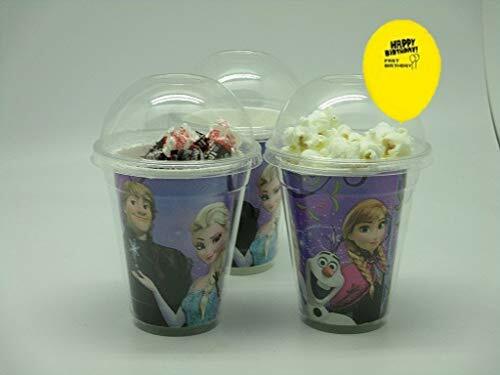 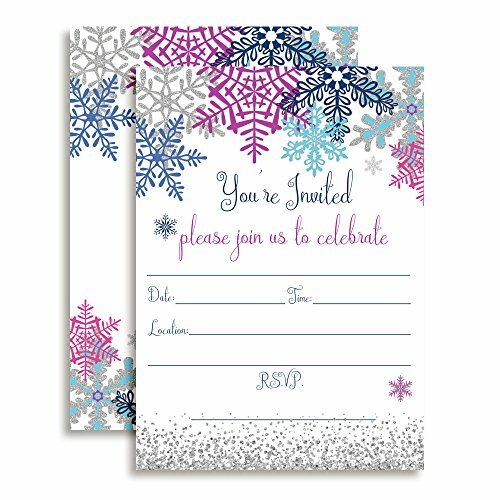 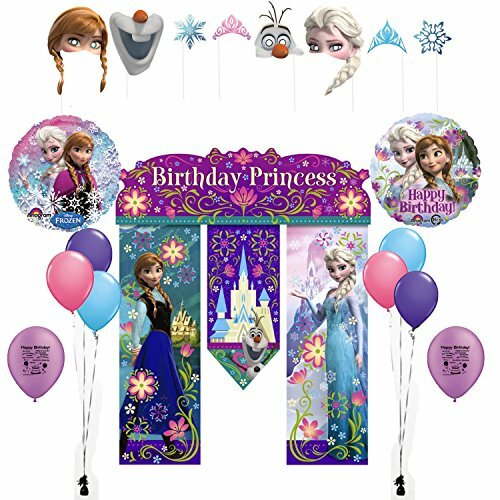 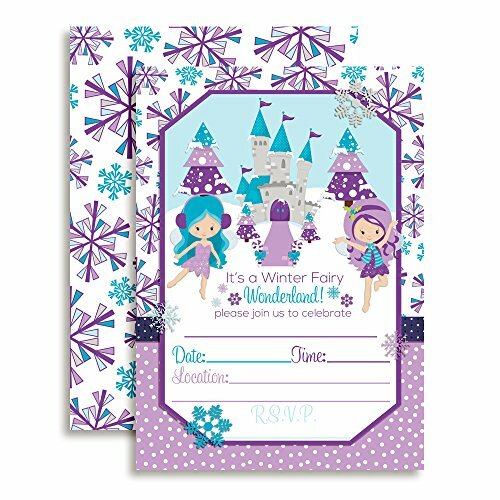 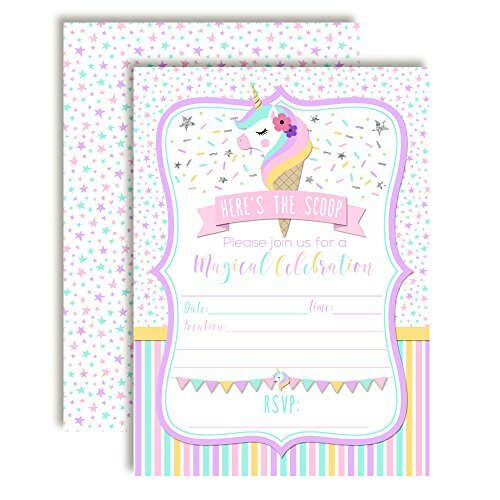 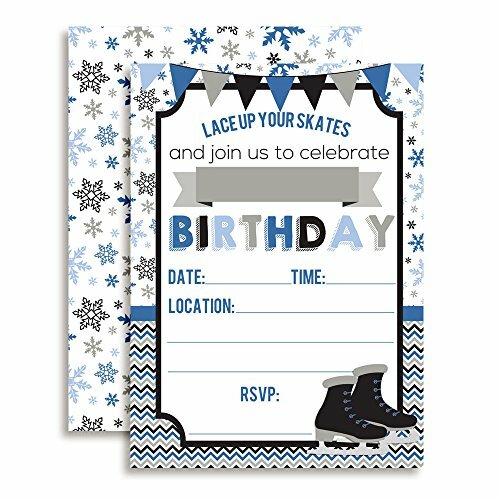 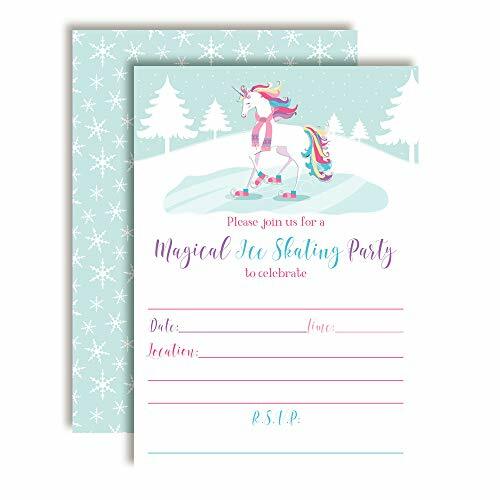 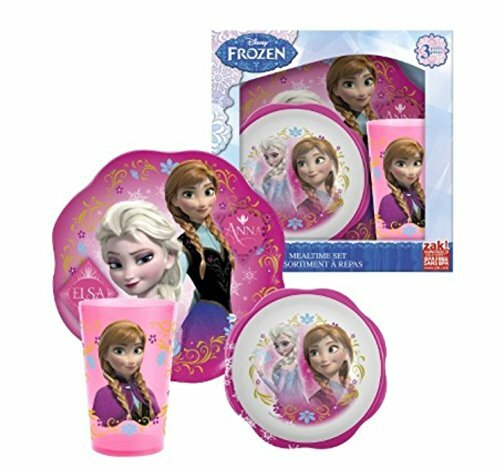 Check out our Frozen-themed banners, colorful Anna & Elsa party balloons, beautifully printed invitation cards, tableware including Frozen plates, cups & napkins, and much more. 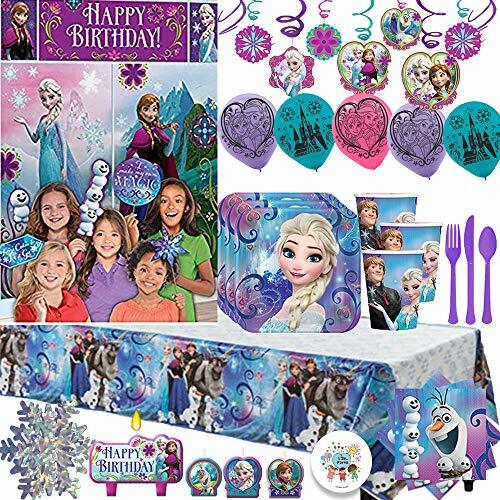 Lots of great Frozen stuff here to throw the coolest party this side of Arendelle. 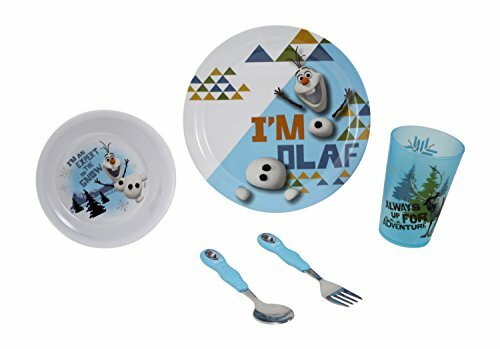 Set the Table with Anna, Elsa, Olaf, and Friends! 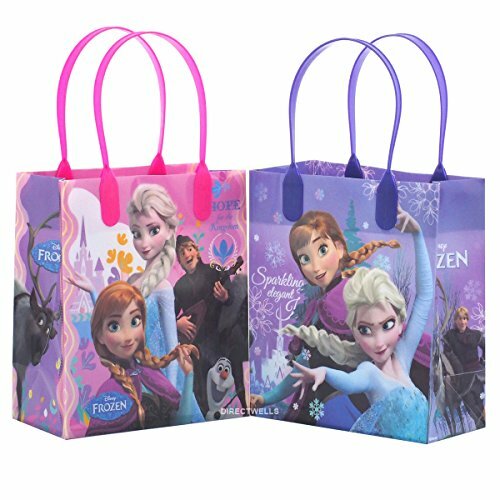 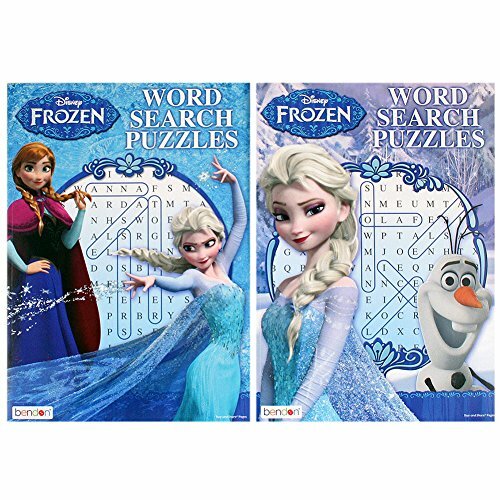 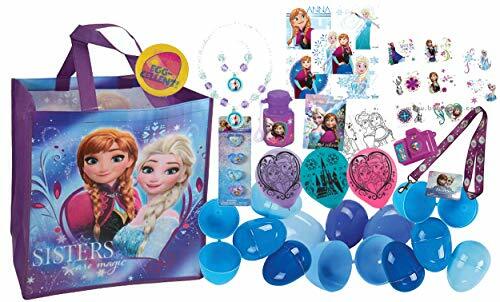 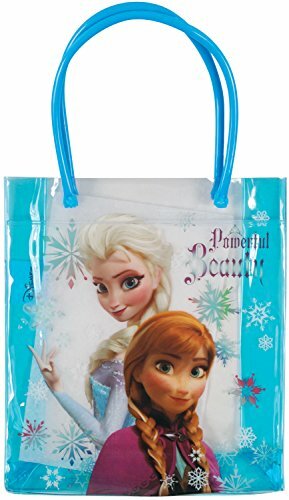 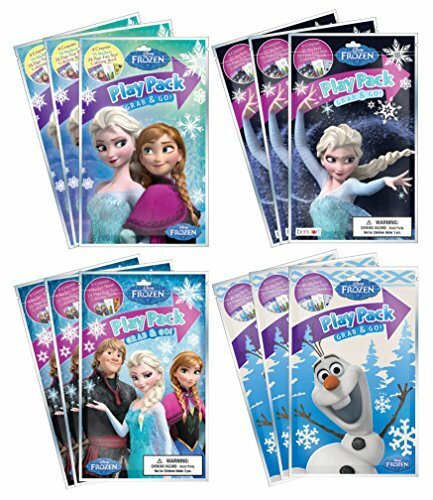 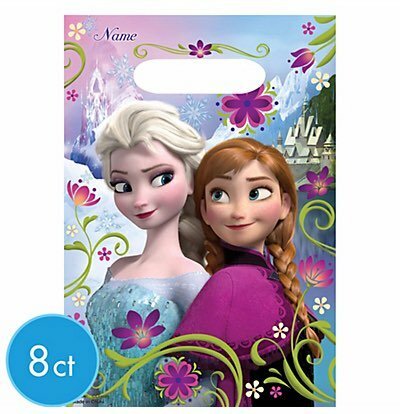 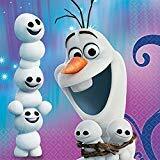 UPD Disney Frozen Kids Toy-Filled Easter Eggs with Matching Elsa & Anna Egg Hunt Loot Bag! 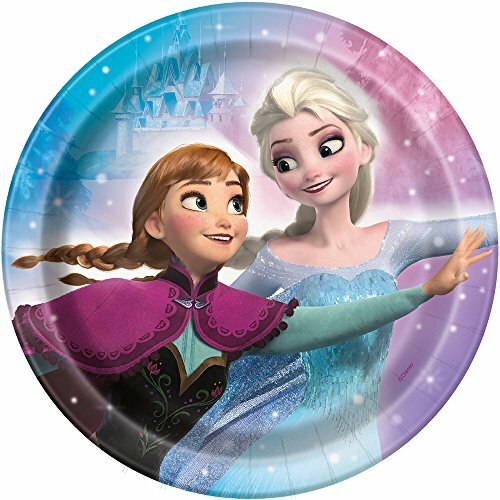 Plus Bonus Kids Holographic Holiday Pin! 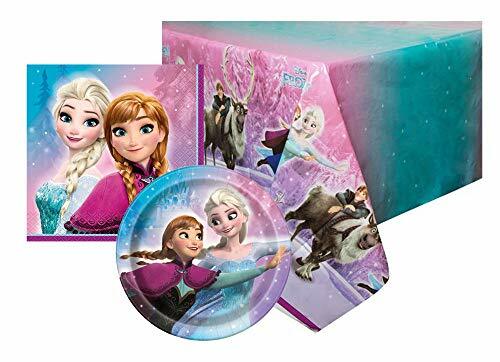 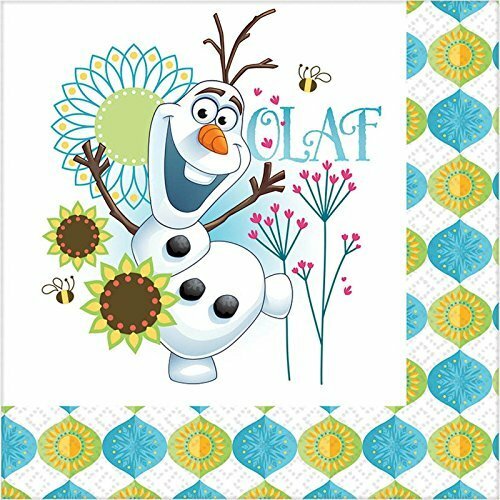 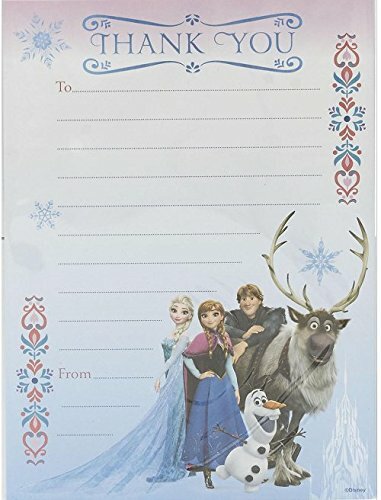 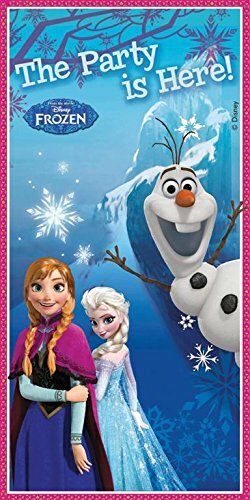 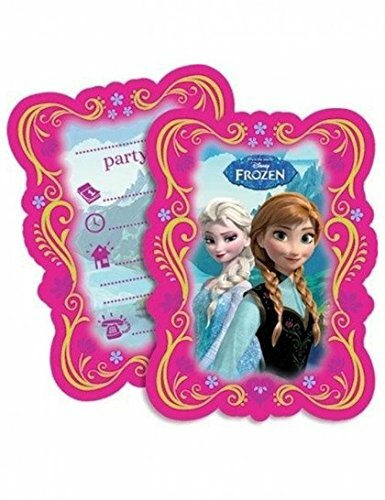 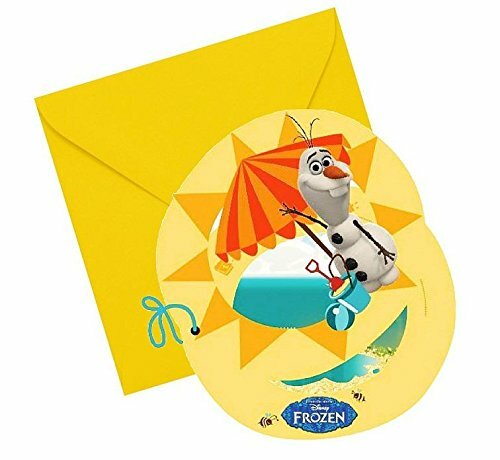 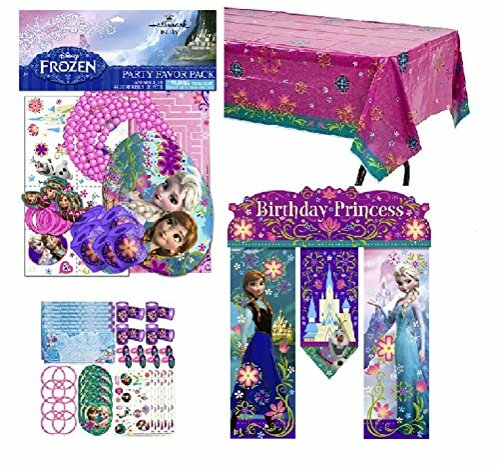 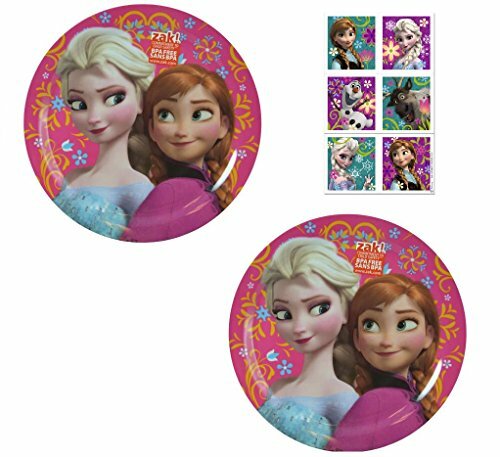 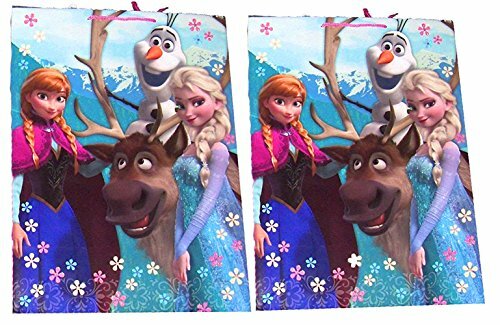 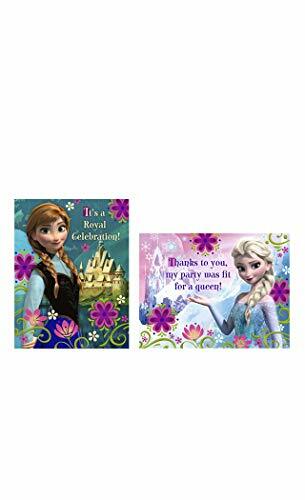 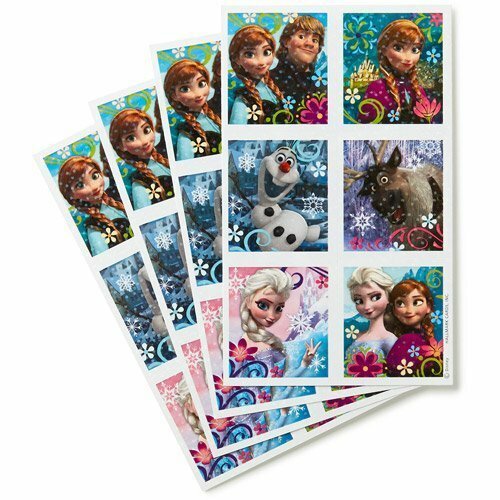 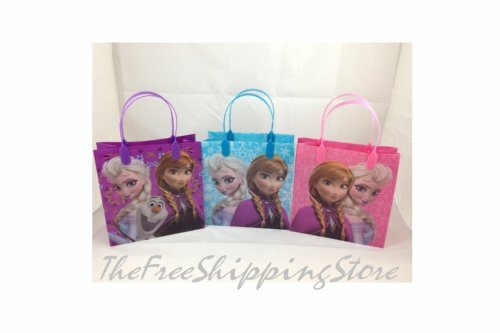 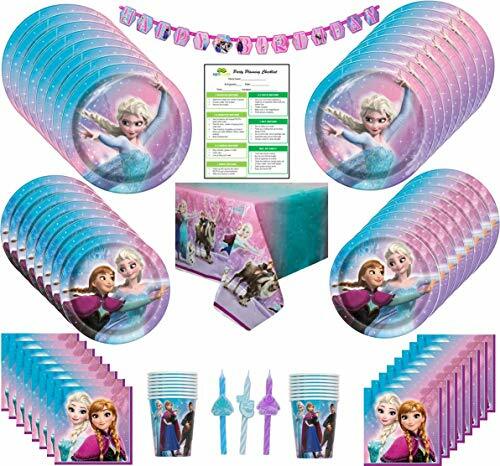 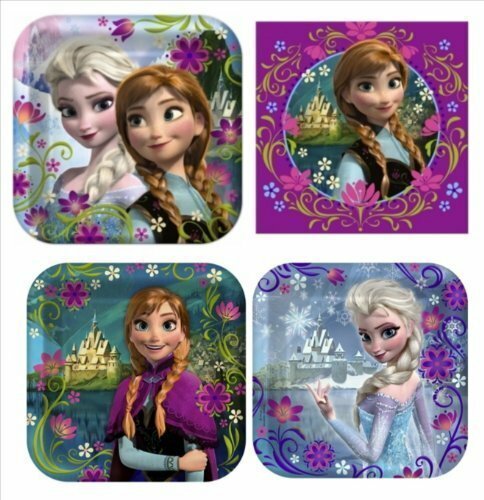 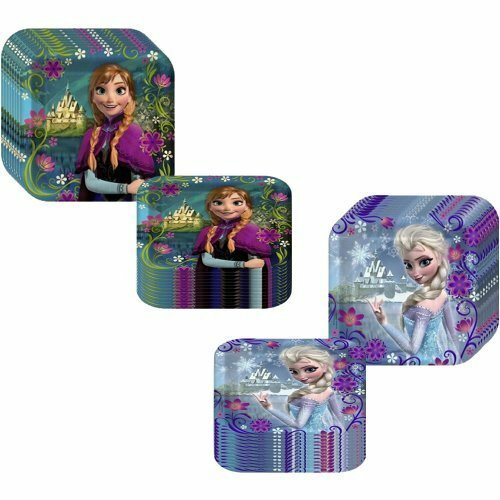 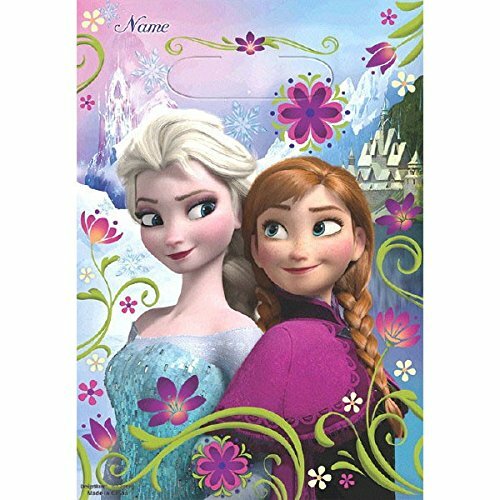 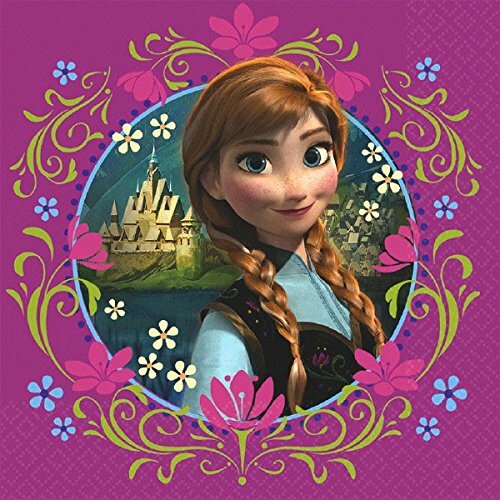 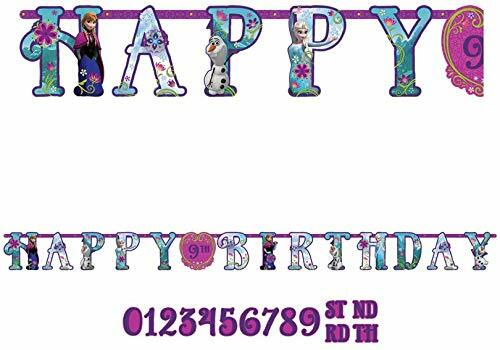 Disney Frozen Luncheon Napkins Birthday Party Tableware Supply (16 Pack), Multi Color, 6.5" x 6.5". 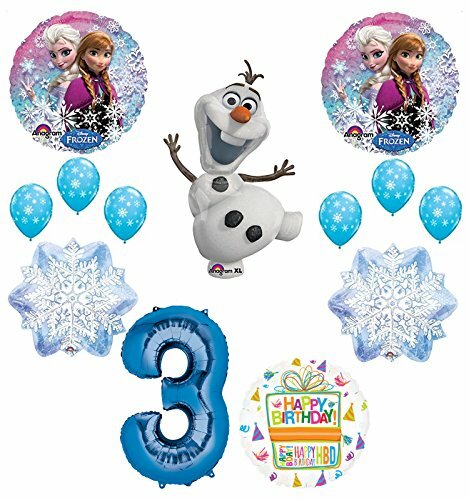 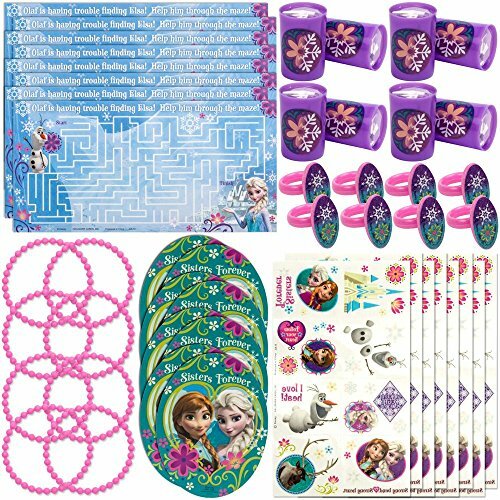 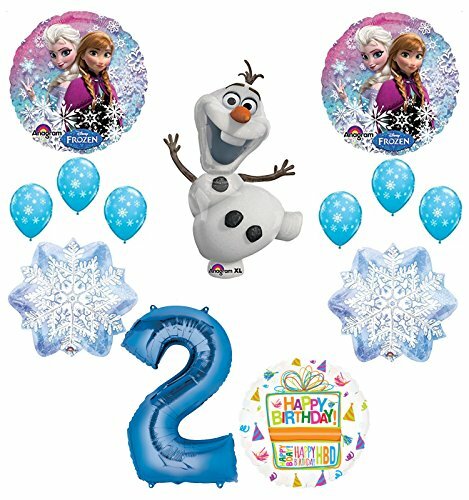 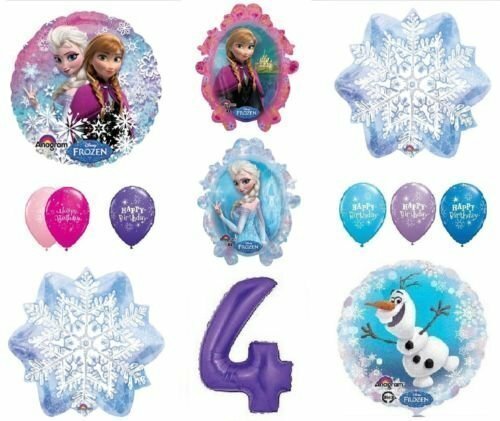 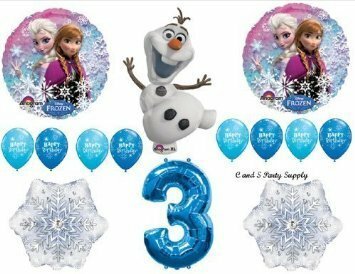 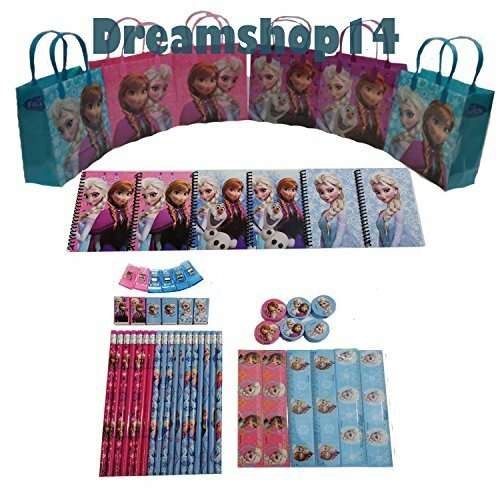 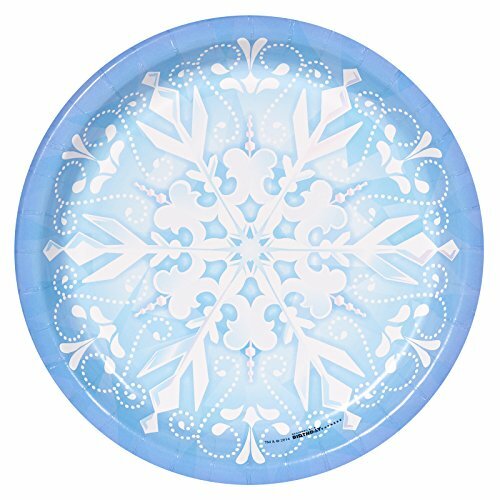 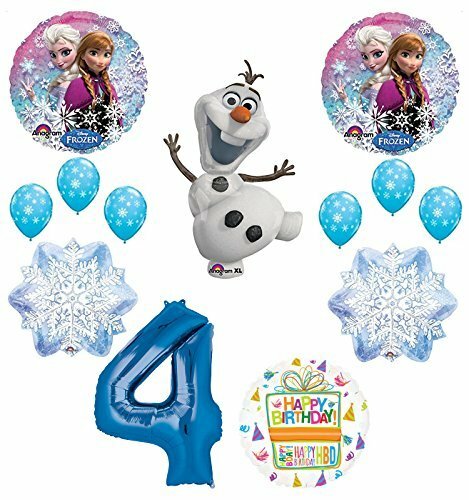 Frozen MEGA Birthday Party Supply Pack For 16 Guests; Plates, Napkins, Tablecover, Cups, Candles, Balloons, Cutlery, Swirls, Snowflake Garland, Frozen Scene Setter and Photo Props, Plus Exclusive Pin!